We are all aware of the numerous health benefits of oats. 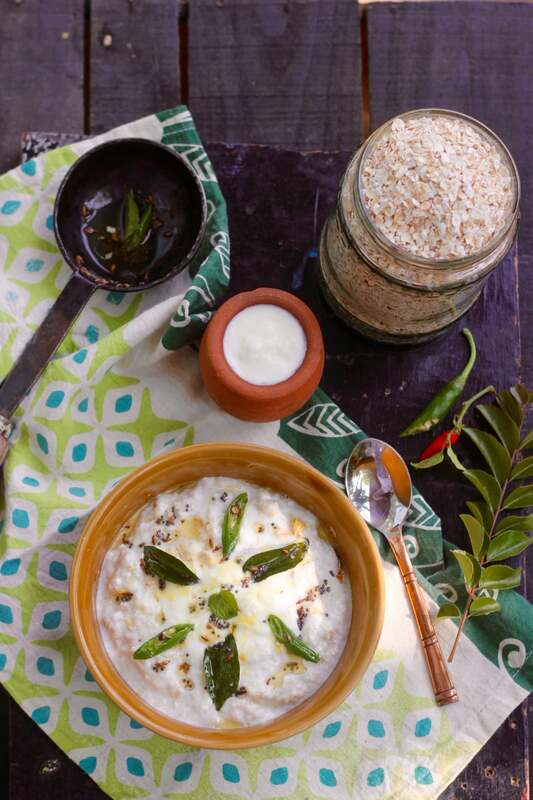 But one must admit that the same oats porridge every morning for breakfast does become a kind of a monotony and you crave for something different. Also, there are people who are not a fan of the gooey texture of oats once it is cooked. 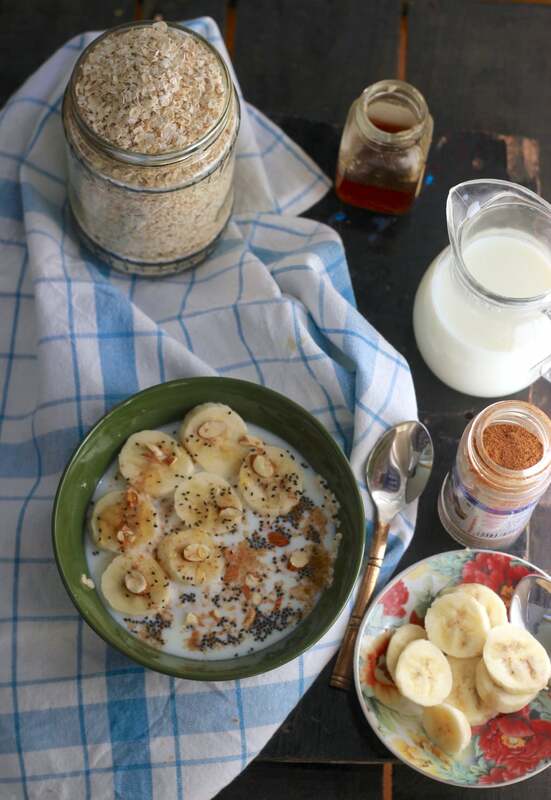 These days overnight oats seems to be trending concept around the world, where quick oats or instant oatmeal is soaked overnight in water / yogurt and had the following morning with toppings of choice, be it nuts, fruits, chia seeds, milk, yogurt, dried fruit, flaxseed meal, honey etc. You may wonder how this is different from how oats are typically eaten, cooked as a porridge. In this case, soaking overnight, partially cooks / softens the oats and they can be eaten as it is the following morning, with no cooking whatsoever. The overnight oats have an interesting texture that I find much more likeable than that of cooked oats. Overnight oats cuts down cooking time, gives a different texture to oats and there’s huge scope for variety by just changing the toppings. It is my new favourite way to enjoy the health benefits of eating oats for breakfast. Can be prepped the previous night so a health conscious person doesn’t have to think of what breakfast to make / cook, the oats are soaked and ready, just add your toppings of choice and the breakfast is ready. Can also be prepped in a bottle the previous night and it becomes an on-the-go breakfast. 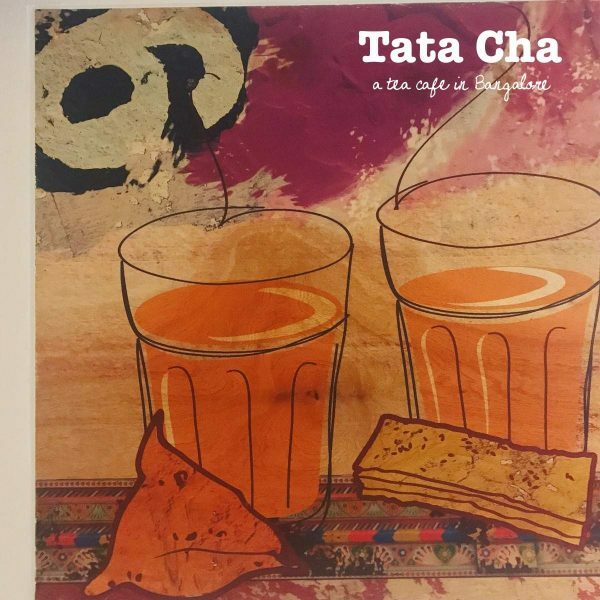 Soaking reduces phytates which are present in all grains, phytates reduce absorption of minerals and there the grains become better bio available on soaking. This texture will appeal to anyone who doesn’t like the texture of cooked oats. 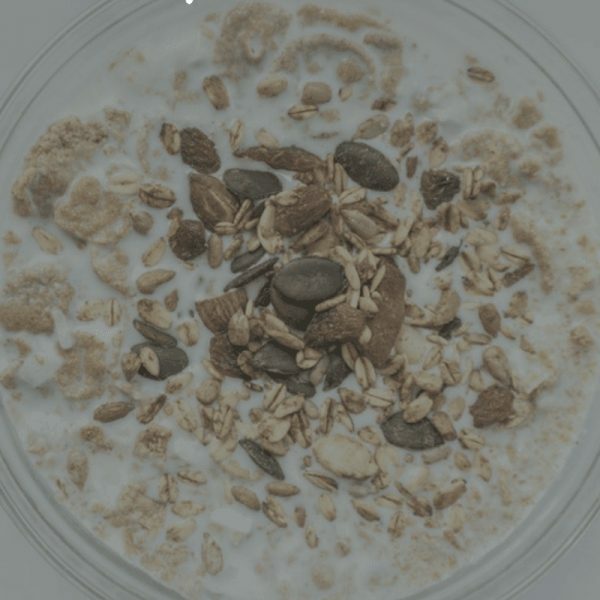 One such bowl of overnight oats is rich in fiber, complex carbs, protein, probiotics and antioxidants from the fruits / nuts etc added as toppings. 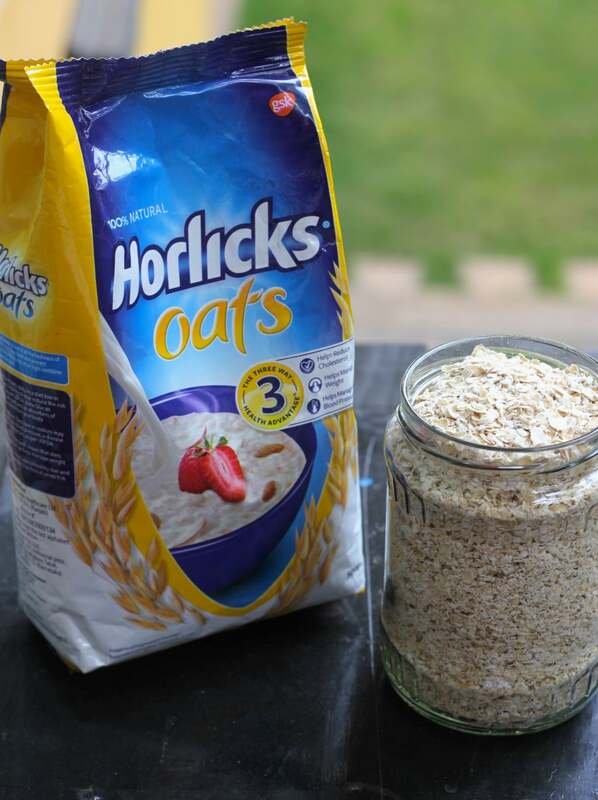 Here are 3 recipes with Horlicks Overnight Oats – each recipe serves 1. 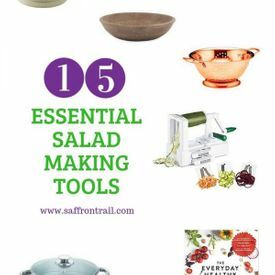 The recipes can easily be scaled up to serve more. 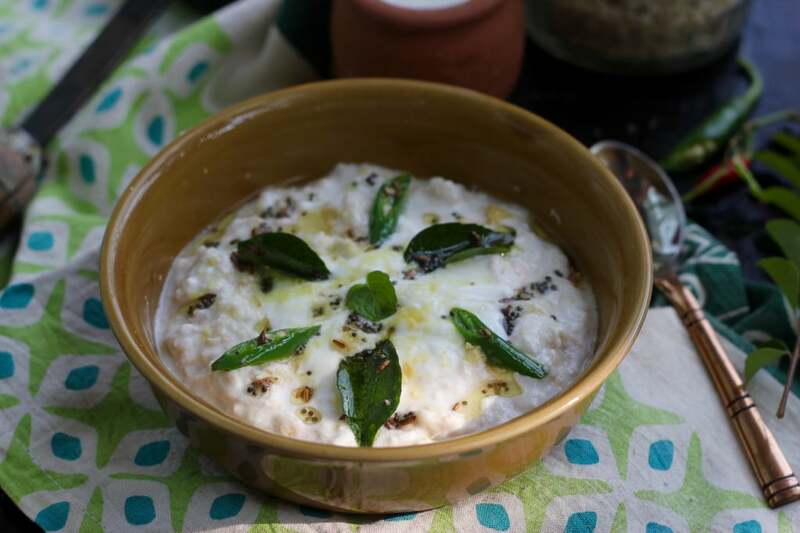 Soak 1/2 cup Horlicks Oats in 1/2 cup water + 1 tbsp yogurt overnight in a bowl. Keep covered and leave it on the counter. Do not refrigerate. 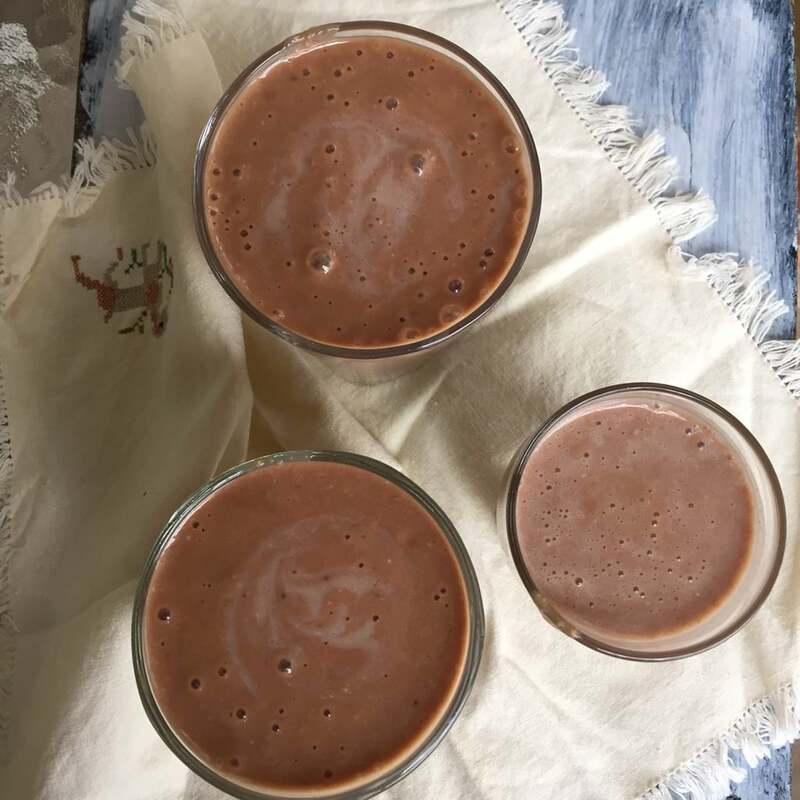 Blend until you get a smoothie and serve immediately. Heat 1 tsp oil / ghee. Add 1/4 tsp cumin seeds, sprig of curry leaves and 1 green chilli finely minced. Mix well and chill for 30 minutes before eating. 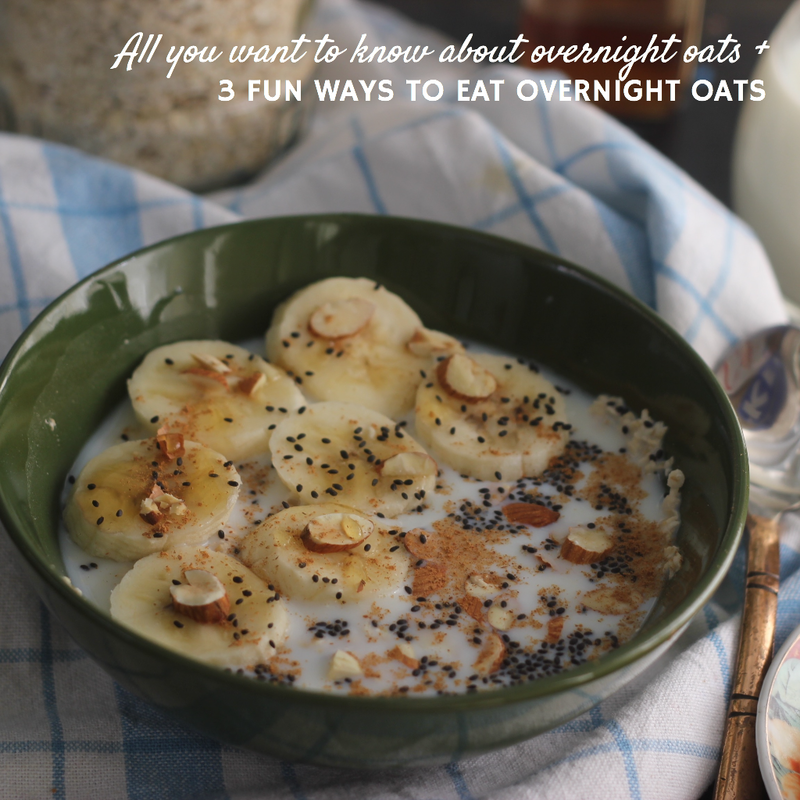 If you have any further queries about Overnights Oats, there’s a video coming up soon on my Youtube channel and you can also leave me your query in the comment below. This post has been written in association with Horlicks Oats. Is flaxseed meal same as ground flaxseeds? Hey what yogurt do we use? Hi, I added curd at night, but my oats tasted sour in the morning. Can I do away with curd?? Thanks for this post. it has changed my breakfast routine. I never miss a breakfast on any day now. 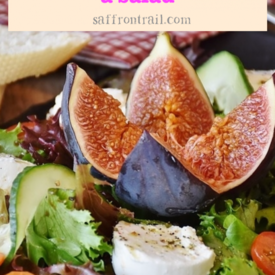 Its healthy and such a non fuss way to prepare. Hii…u told to add yoghurt while soaking oats n in morning to add milk. Is it ok to consume milk n yoghurt together? Can i use the same yoghurt/curd i make at home.